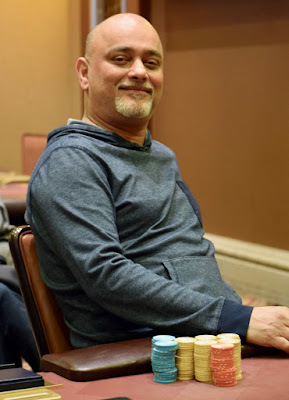 Event 4 in the $100k Series - $100 PLO with a $2,500 Guarantee wrapped up with Ibrahim Mohamed having the chips and the top prize for the night. 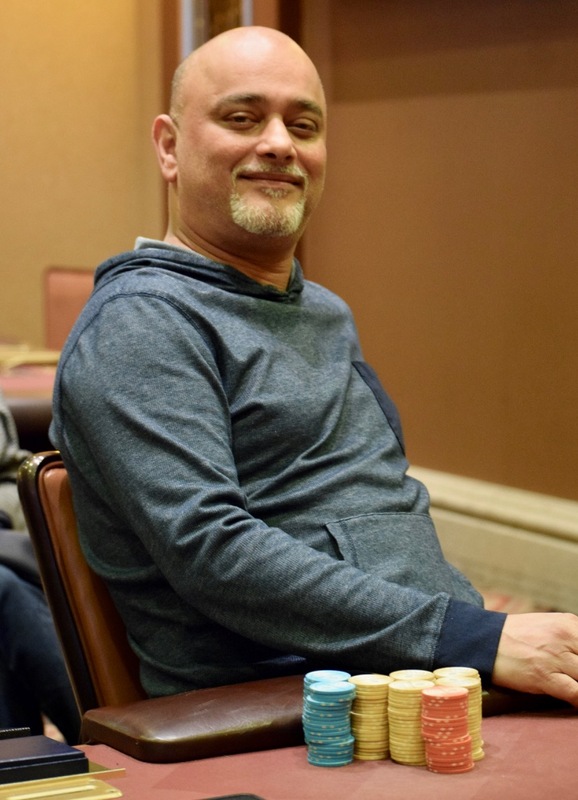 Join us tomorrow night as the $100 Mixed Game Madness Bankroll Builders continue at 6pm with a $100 HORSE and also on Thursday at 6pm with a $100 Omaha8OB. Here are tonight's final payouts.